Arr, Welcome to me Pirate Cove! epicwolfgamer72Arr, Welcome to me Pirate Cove! Guardians of the galaxy ! Ghacha studio story! Follow for PART 2 !! Guardians of the Galaxy <Ghacha studios> Olivia is my character! Follow me for PART 2!!! 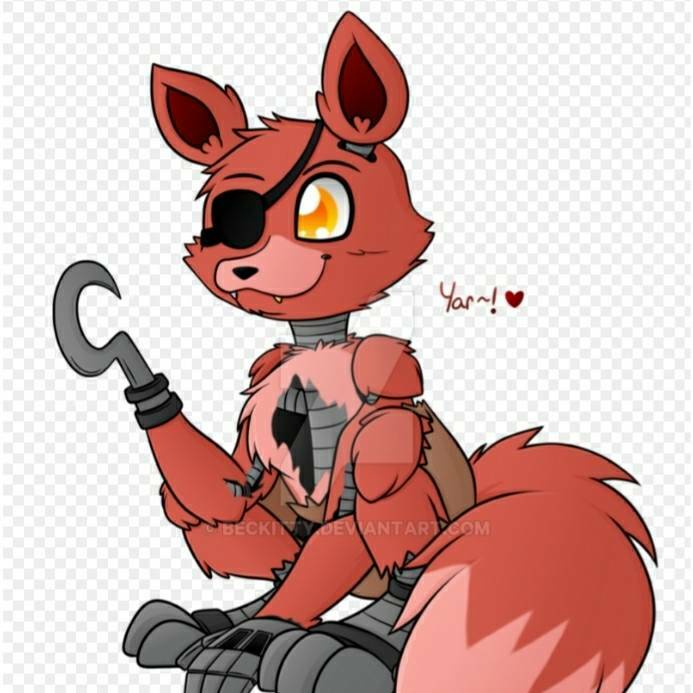 HEY GUYS I'm doing a thing where YOU GUYS COMMENT a FNAF song and I do something with the song that you chose and do something cool and post the song and I WILL GIVE U A SHOUT OUT! Comment now!!!! FNAF ONLY!!!!!!! You can't. Funny FNAF comic! FNAF let me through. Suggested by buddytheelf! Song lyrics! Request a song for me And I will give u a shout out and Write the song!